Instagram is a primarily-mobile platform that is ideal for highlighting your company culture, mission, and your team’s lifestyle and hobbies. I say “primarily-mobile” because originally, Instagram was mobile-only. Recently, they have allowed you to manage notifications from a website. Buffer’s app also has integration for Instagram for both free and premium. You can read more about that here. 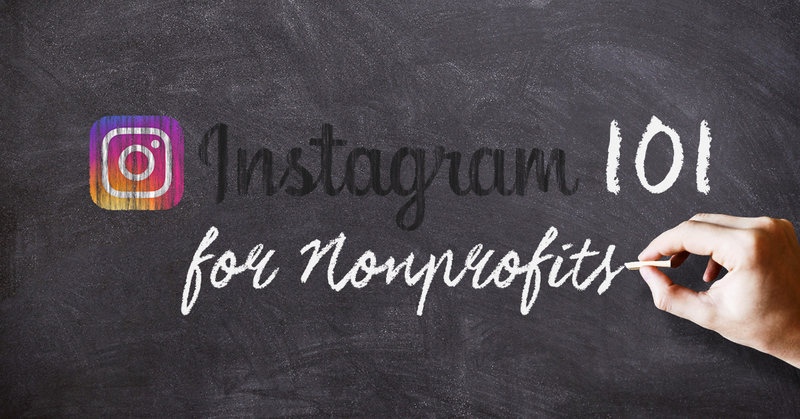 So why should your nonprofit be on Instagram? According to Pew Research’s 2015 report, “55% of online adults ages 18 to 29 use Instagram.” That population will age with the platform. Not only that but those who are are on Instagram are highly engaged and willing to follow brands. Creating a base of invested and engaged donors is advantageous to any cause and Instagram is a perfect proving ground for any cause — start-up or established. There are two ways to create an account: desktop (website) and mobile. To sign up, you’ll need to provide an email address, your full name, username, and password. You can also log in with Facebook. However, if you’re starting a second account (ideally for your nonprofit), this will not be an option at this time. Their information on creating an account is here. After you sign up you will need to fill out your profile and include a profile photo. Ideally this is your logo. Now, it’s a circle of a square. So, be aware of that when you design creative or create a square version of your branding materials. You’ll also need a brief bio and website address. I’d also suggest sharing a few photos just to get the account going, so to speak. 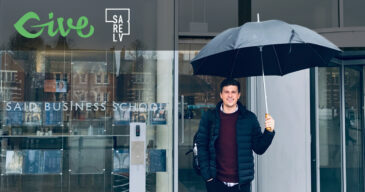 Should I switch to a business profile? If you think you may want to use Instagram’s advertising, you should switch it to a business profile. Also, Instagram will give you insights. This can be done in the mobile app. It will walk you through a few steps to authorize and connect to your Facebook account and then Facebook Page. If your nonprofit does not have a Facebook Page yet, you’ll have to come back to finish this step. Should my account be public or private? For a nonprofit, I would recommend that this account be public. You want people to find you and your organization. Refer to the section on hashtags further down in this article. At this time, Instagram does not make links clickable in comments. You can use a bit.ly (shortened link) if it’s customized. But people will have to type it in. In many ways, Instagram is a discovery platform that your users will browse. Most Instagram accounts make use of the link in their profile to drive traffic to a specific campaign. Then when a photo is posted, they’ll comment “link in profile.” That said, if you change it too often, you could easily confuse your audience. The link in your profile should take people to the most relevant content on your web property. So, it may be the donation page. Quite possibly, it should be the landing page for your current campaign — especially if it is a 3-6 month campaign. 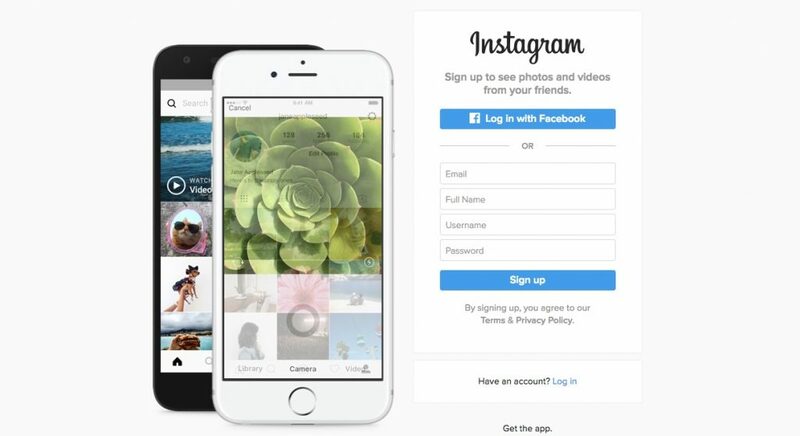 Instagram now supports account switching inside of their mobile app both for iOS and Android devices. Currently, they do not have such a feature on desktop. You’ll most likely want to keep it on your mobile device. There is a divided opinion on this front of whether to post at the end of the day or at scheduled times, etc. That said, I think that regular, live posting is best. Instagram is the best of Twitter and Facebook. Meaning, it’s live event centered with hashtag-driven discovery (Twitter) and story-telling and humanizing (Facebook). Ride For Korah did a great job with behind the scenes info, gorgeous photos of landscapes during the ride, and clever ways to keep donors up to date with fundraising. Posting photos of your team, behind-the-scenes activities, and ongoing campaigns and events are perfect for any nonprofit. Be creative. Think about those things that inspire you when you scroll on Instagram. Create that for your audience. This is a time to create your nonprofit’s story — visually. What images best reflect your purpose? Three Avocados, a nonprofit coffee company, uses Instagram to show you their behind-the-scenes and first-look posts like their new labeling. The Homeless Garden Project does a great job with their account highlighting both the volunteers and the beneficiaries of their cause. What can I not post on Instagram? One of the largest missteps on Instagram is reposting. Instagram’s Terms of Service (TOS) requires original content. This means regramming. Though popular, is a violation of the Terms of Service. Now that we discussed what you can’t post, what shouldn’t you post? Keep in mind the device when sharing content. Is it the best place for repurposed PDF flyers? Creative should be made just for Instagram (square is ideal but no longer required). On Instagram, the more hashtags the better. In fact, most people suggest 6-12. They can be keywords, campaigns (especially relevant to nonprofits), and silly phrases. The key to understanding hashtags is that their primary focus is discovery. That is, using #nonprofit is a good way for people to find you. When people tap (click) on the hashtag, they will be taken to the most popular and most recent posts with that hashtag. This is a great way to find like minded people. And you should follow them. How do I engage on Instagram? There are two primary ways to engage on Instagram. You can engage with your audience and you can engage with the public. Meaning, when people take the time to comment on a post (especially a pain on mobile), be sure to thank them. When you comment on your own post, be sure to tag the person, otherwise they will not be notified. You can also like (heart) and comment on other people’s photos. Appropriate and thoughtful comments helps to give your account exposure to other people. This example from Reel Healing announcing their 501(c)3 status shows an engaged audience with over 3000 likes and 14 comments. Though I would recommend that they reply to their commenters. Yes. Follow anyone that is a legitimate account. Unfortunately, there are spam accounts popping up every day. People will discover your cause as you post relevant, engaging content with appropriate (discoverable) hashtags. Be vigilant to remove these followers from your account and inform Instagram of spam when it occurs. Your most avid supporters will likely post on Instagram themselves and tag your organization. Your nonprofit organization can encourage this behavior with campaign or event-driven hashtags. This post by Carol Stephen is a perfect example. That’s how I found out about the Homeless Garden Project. Excited to see all the kids at the @homelessgardenproject today. They were all united playing Pokemon Go! 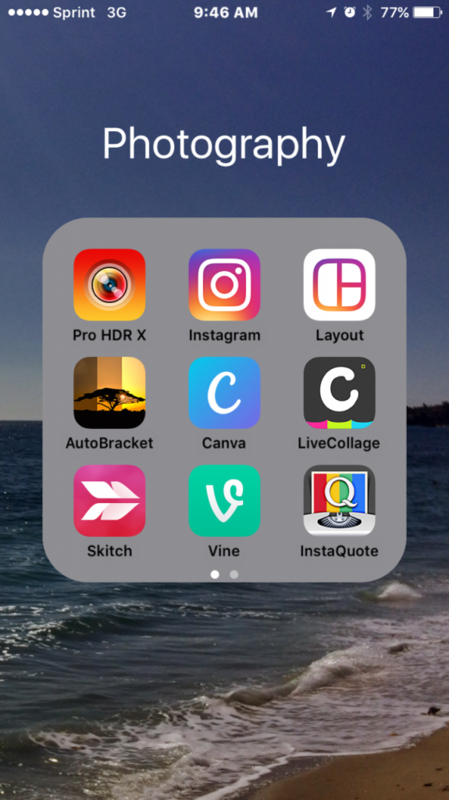 Creating content is as easy as snapping in your photo app or as difficult as creating a photo shoot. For me, I use the camera but also the tools shown below — all available in the App Store, some may also be available in the Google Play store. If you want to take photos outside or in primarily-backlit places, I recommend the app Pro HDRx. (It costs $1.99 and has been a great investment. Layout is a free app by Instagram to create collages. Though I have used Skitch (for arrows, especially) and InstaQuote, they are on the back burner since Canva released their iPhone app. Instagram supports 3-60 second videos. You can either import video or capture it from the app. Level up your video content with a free application like Adobe Spark. You can create video with text, slides, photos, etc. 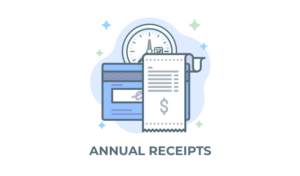 This is a great way to feature your nonprofit. Turtle Creek Chorale makes use of video in their rehearsal to both showcase their sound and invite people to view their event via livestream (hosted elsewhere). Often, the best way to promote ads on Instagram is by incorporating the same “Facebook and Instagram ad, under the same campaign.” When logged into Facebook, simply use your ad dashboard to “allow for Instagram Ads.” Often, we find that Instagram ads help with “unaided recall” of your Brand and promote your Cause to a similar audience, on another platform. Make note that if you do NOT have an active Instagram account, that you can still run Instagram ads with a Facebook account. Yes, you can run Instagram ads to your target audience without ever having an Instagram account. I would recommend starting an account, but you are able to test Instagram ads, without an Instagram account. Instagram is a visually-appealing storytelling medium that allows you to engage with your donor base in a more personal and — quite possibly — exclusive way.